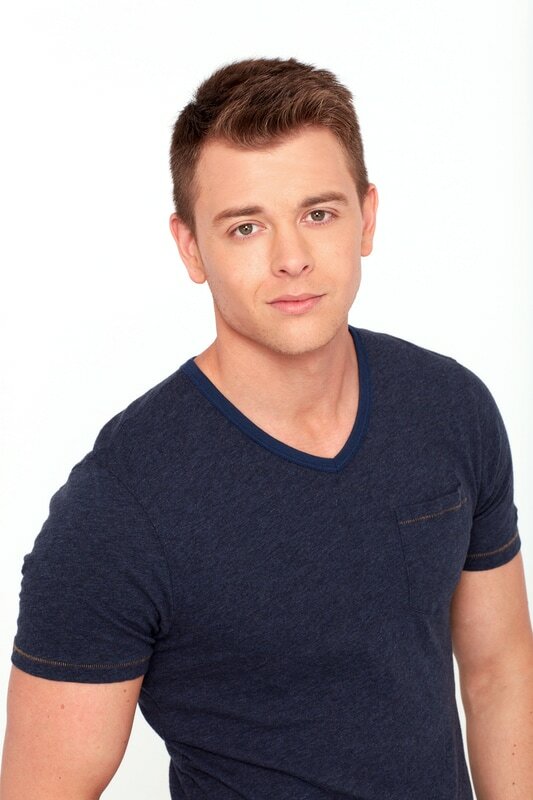 THE BAY The Series Press: SOAP OPERA NEWS: General Hospital's Chad Duell Joins the Cast of The Bay - Details Here! SOAP OPERA NEWS: General Hospital's Chad Duell Joins the Cast of The Bay - Details Here! 'General Hospital' actor Chad Duell [Michael Cortinthos] has reportedly joined the cast of THE BAY in the role of Adam Kenway for season 3 according to Soap Opera Digest. SOD reports that Adam is "a mysterious young man who comes to Bay City with an agenda and wreaks havoc in the lives of Pete Garrett [Kristos Andrews] and Sara Garrett [Mary Beth Evans]."